Choosing a career is one of the most important decisions a person will ever make. Unfortunately, many people make career choices without much career guidance. The importance of career guidance also holds true for students who are choosing a college and ultimately choosing their major. There is help in receiving career guidance and career planning. One of the very best ways to begin is by taking an online career interest inventory. 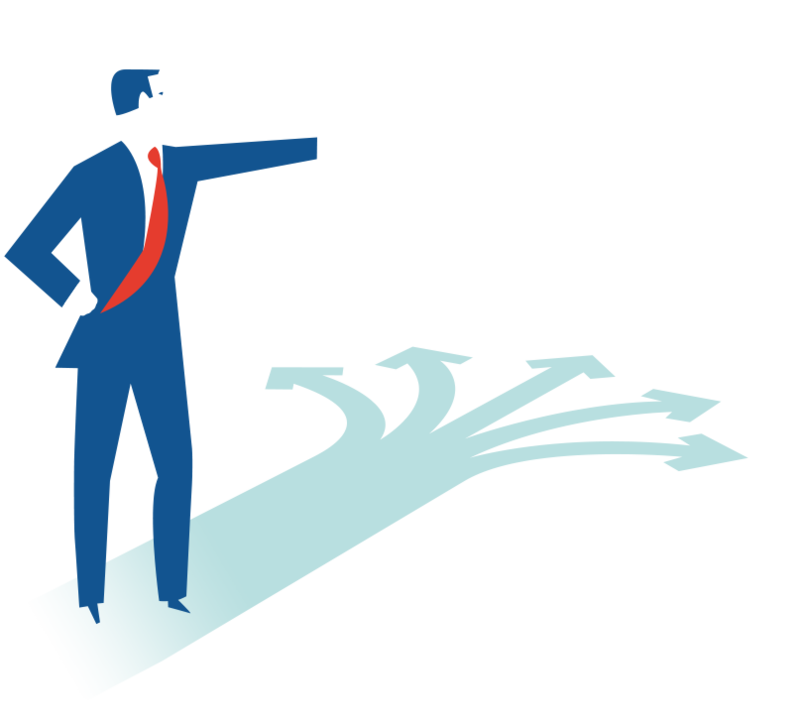 Don’t leave career guidance and career planning to chance. The Career Liftoff® Interest Inventory is an excellent, effective and low-cost way to identify your interests. You can also walk through a basic 3 step exercise on how to choose a career to help you identify your career interests. By focusing your interests, you will have a starting point that is uniquely about YOU and YOUR career choice. This is only the beginning of career planning and career guidance but a very important first step. With information about your interests, you can now explore a wide range of career options. The career focus is on you. Can Career Guidance Help You? With information about your interests, you can develop a career plan. We suggest you involve others in your journey and tap into other career planning resources as you move forward. Career guidance is a lifelong process. By starting with an awareness of your personal interests, you can adjust your plan accordingly.